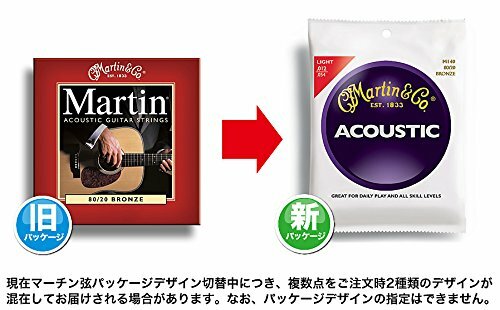 Martin M150 80/20 Acoustic Guitar Strings, Medium 3 Pack. E:0.013, B:0.017, G:0.026, D:0.035, A:0.045, E:0.056, Tension:181.1. Manufacturer: C.F. Martin & Co. Publisher: C.F. Martin & Co. Studio: C.F. 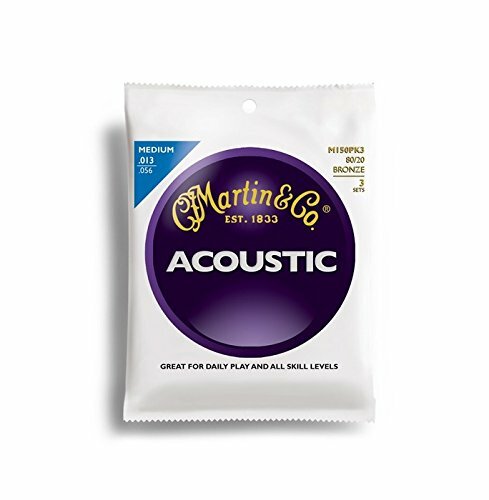 Martin & Co.